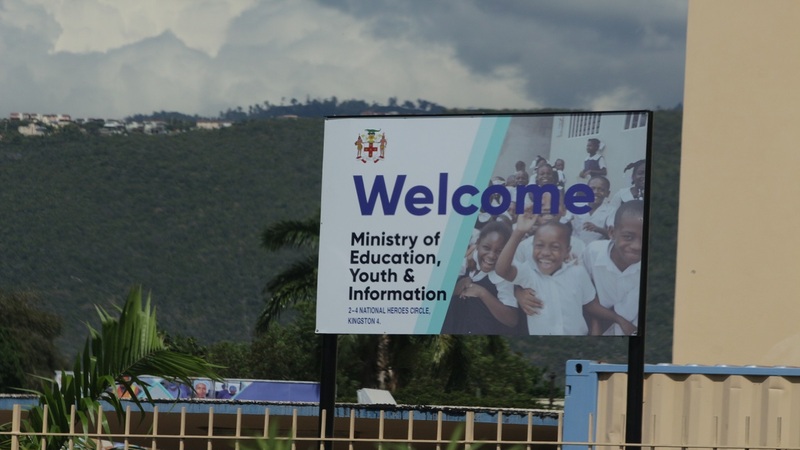 The financial statements of the Consolidated Fund for the period ended March 31, 2018, showed that the Ministry of Education, Youth and Information accounted for the lion’s share of “recurrent issues” for the period in question, accounting for 28 per cent of the Fund. The Ministry of Health, with 19 per cent, and the Ministry of National Security, with 17 per cent, accounted for the second and third largest share respectively. The three ministries have large workforces. Recurrent expenditure is used to pay salaries among other things. These three are followed by the Ministry of Finance and the Public Service at 14 per cent. The Ministry of Economic Growth and Job Creation which resides in the Office of the Prime Minister, and which, as the name suggests is responsible for driving both growth and jobs, was next with four per cent. This is followed by the Ministry of Local Government and Community Development with 3 per cent. Five ministries/departments accounted for two per cent each of recurrent issues from the Consolidated Fund as at March 31, 2018. They are Transport and Mining; Justice; Industry, Commerce, Agriculture and Fisheries; Tourism; Office of the Prime Minister. As it relates to capital issues from the Fund for the same period, the Ministry of Economic Growth and Job Creation came out way ahead of any other at 43 per cent. 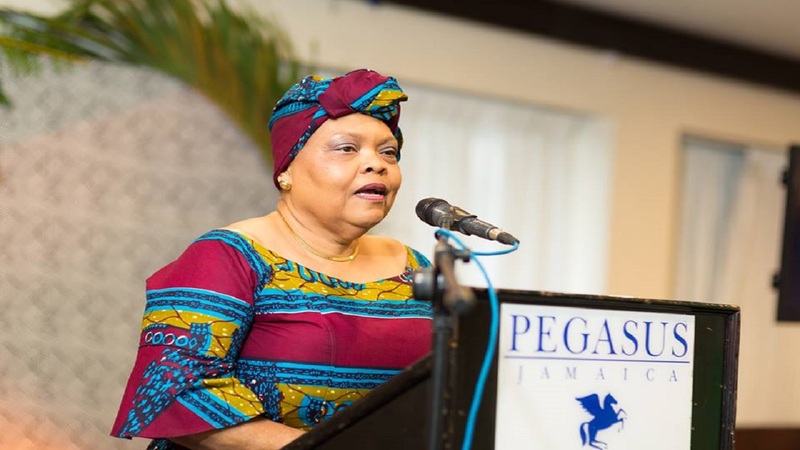 The Ministry of Labour and Social Security from which NIS and pension payments are made was next with 14 per cent, followed by National Security with 11 per cent and Finance and the Public Service which accounted for seven per cent. The super ministry of Industry, Commerce, Agriculture and Fisheries accounted for five per cent of capital issues from the Fund while three ministries/departments accounted for four per cent. They are the Office of the Prime Minister; Health; Education, Youth and Information. Transport and Mining came next at three per cent. The Consolidated Fund is the primary account to which all Government revenues are deposited and from which expenditures are withdrawn. Withdrawals from this account are made on the authority of a warrant against the approved budget and all withdrawals must be authenticated by the Auditor General. 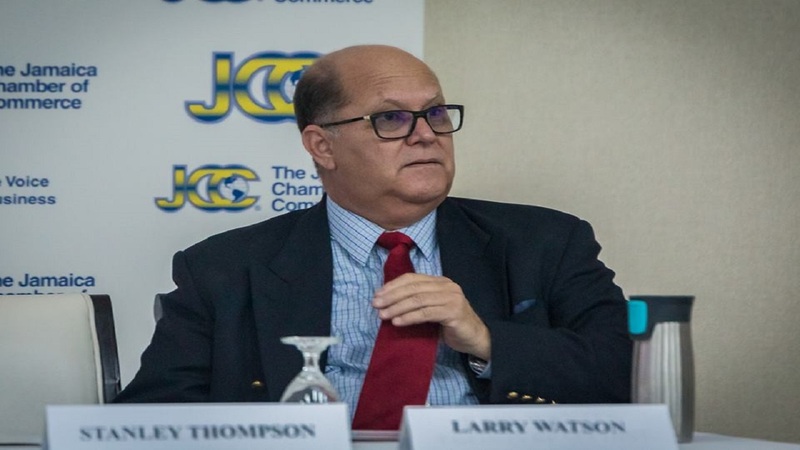 The Consolidated Fund Principal Bank Account is domiciled at the Bank of Jamaica and is denominated in both Jamaican and United States dollars. The document outlining the financial statements of the Fund for the period under review was recently tabled in the parliament.